With Miles & Miles Outfitters, not only can you expect to have the hunt of a lifetime, but you will also feel instantly at home when you are welcomed upon arrival at Estancia La Catalina, a lodge that combines the elegance and tradition of yesterday with the luxury and convenience of modern living. During your stay you will feel that you are staying with friends, enjoying a wonderful mix of great Argentina gunning and relaxed country estate living. 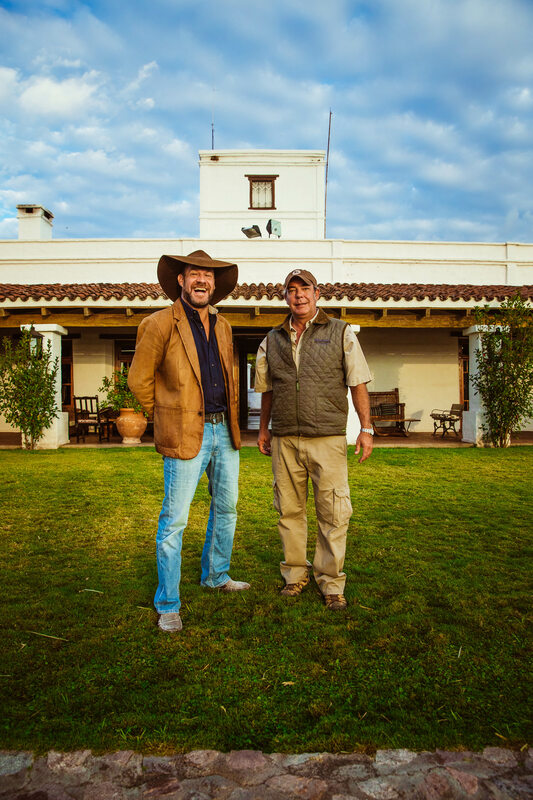 We are the premier Argentine outfitter and always go the extra mile to ensure the very best that our wonderful country has to offer our clientele. ‘Mi casa es su casa’. We are very serious about having fun. Our sporting heritage has led us to create the premier Argentina experience for you and yours. At Miles and Miles the truest form of Argentina sporting and hospitality awaits. We are experienced in making every moment you spend with us last for a lifetime. You and yours will experience the best that Argentina has to offer from a family who has spent a lifetime perfecting our craft. Your time here will last a lifetime for you and your guests. With 25 years of experience we understand the meaning of custom made, every detail is taken care of to perfection. 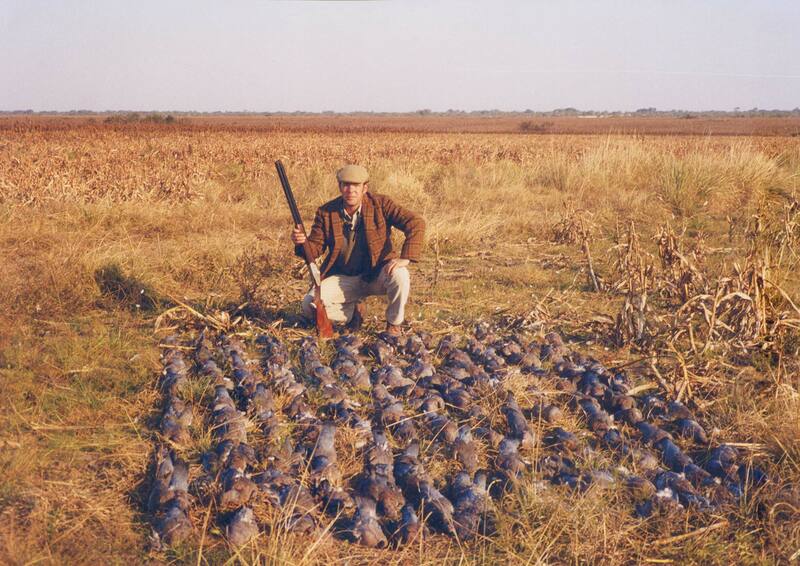 Doves cost the local farmers an estimated $25 million in crop losses every year.